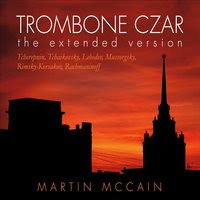 Trombone Professor Martin McCain, whose latest CD is Trombone Czar: The Extended Version, from Kairoi Music, is in Residency at the University of Kentucky from April 17-20, 2016. On Tuesday, April 19 Martin will be Guest Soloist with the University of Kentucky Jazz Rep Band at 7:30 p.m. 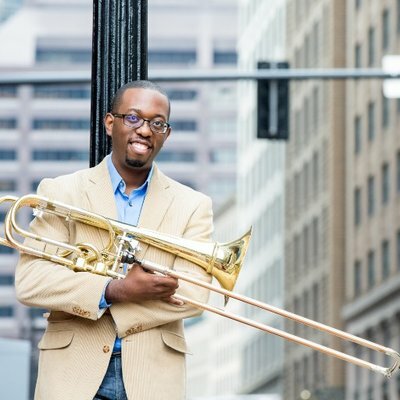 He will conduct a Trombone Masterclass on Wednesday, April 20 at 2:00 p.m.